​In order to accommodate late inclusions we are still accepting abstract and panel submissions on a rolling basis. The Asia-Pacific is one of the fastest growing regions in the world for both international and domestic tourism. 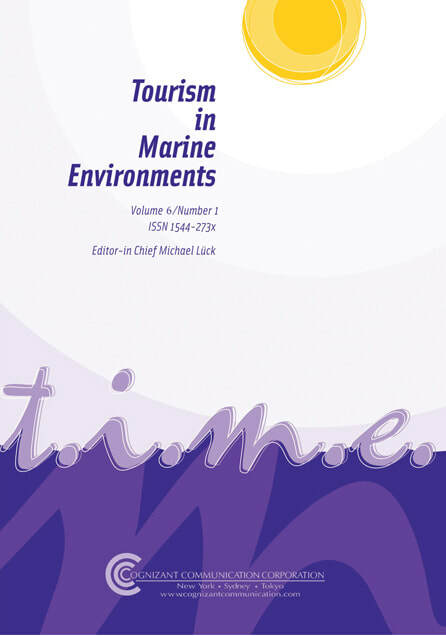 The growth of this region has radically altered the global tourism landscape and contributed to new modes of tourism practice, while engendering a decentering of Anglo-Western centrism in tourism theory. In this inaugural conference of the Critical Tourism Studies Asia Pacific network (CTS-AP), we seek to draw attention to the multiple modalities and recenterings of critical tourism scholarship. The aim of this conference is to stimulate new conversations that examine issues across tourism theory, policy and practice. 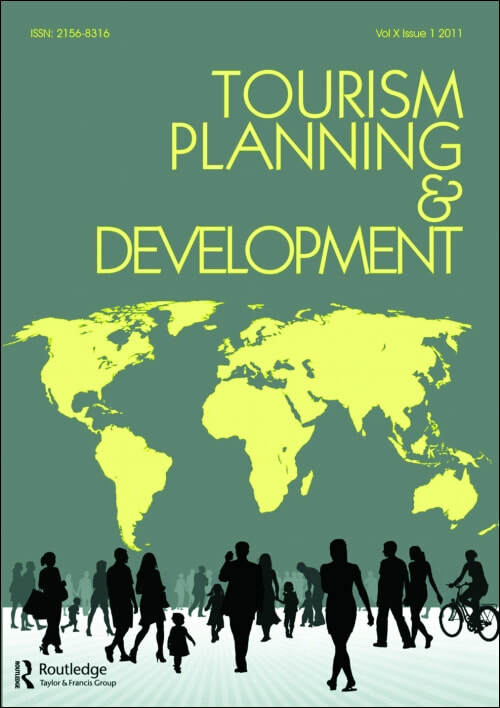 By highlighting perspectives in and beyond the region, we address how the “center” of tourism scholarship is mediated by ongoing shifts in the global political economy, tourism geopolitics and environmental governance. We seek to re-frame the centers and peripheries of critical tourism studies through focused and critical analyses of tourism ideologies, practices, and policies, bringing a particular interest to how they circulate transnationally, regionally and locally through complex and manifold interconnections within the Asia-Pacific region and beyond. 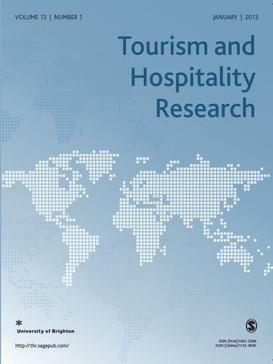 We welcome papers and presentations from scholars and practitioners that employ a critical approach to tourism studies. We anticipate the participation of practitioners, travel writers and tourism-focused scholars from across a range of disciplines such as anthropology, geography, sociology, political science, and cultural, environmental, women’s, area, and tourism studies. Emerging conference themes can be found here. Please note that your abstract should be 250-300 words in length and include 3-5 keywords, author name(s), affiliation(s) and email(s). Please note that each panel will last 100 minutes and must have 4 or 5 presenters. Our academic journal partners may invite selected papers to be submitted for possible publication subject to the usual peer review process.